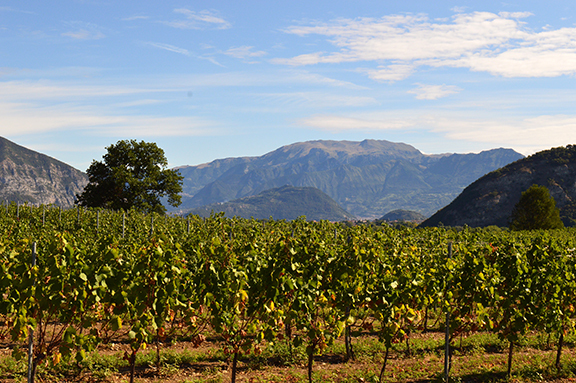 This week, outgoing Franciacorta consortium president Maurizio Zanella announced that the appellation’s 18 townships have agreed to create a regional planning committee that will regulate and limit commercial development. The body will be tasked with protecting Franciacorta’s natural landmarks and beauty with an aim to foster the already bustling wine tourism there. [We plan to limit] the construction of unnecessary buildings or facilities that are in contrast with the local economy must be avoided: shopping malls, industrial sites or landfills, for example. This does not mean blocking the construction industry. But it is useless to build new warehouses when there are already so many large and vacant ones. We must try to mitigate the ugliness that has been the result of past deeds. Then, we must maintain the identity of the area, find a common denominator, even an esthetic one. An example worth following is that of the Greek islands, that have created a very strong identity through the white houses and blue shudders. Finally, we must increase the number of accommodations, creating new agritourism sites and hotels, and promoting the cultural and artistic heritage of our territory, in an attempt to re-invest part of the money made by those who come and spend in Franciacorta. In the light of the often factious nature of local politics in Franciacorta, some would call the accord a remarkable achievement. Click here for the complete interview (in English). Previous post ← Is Babbo the best place in the U.S. to drink Franciacorta?